This two girls are both sooooo adorable and super sweet! 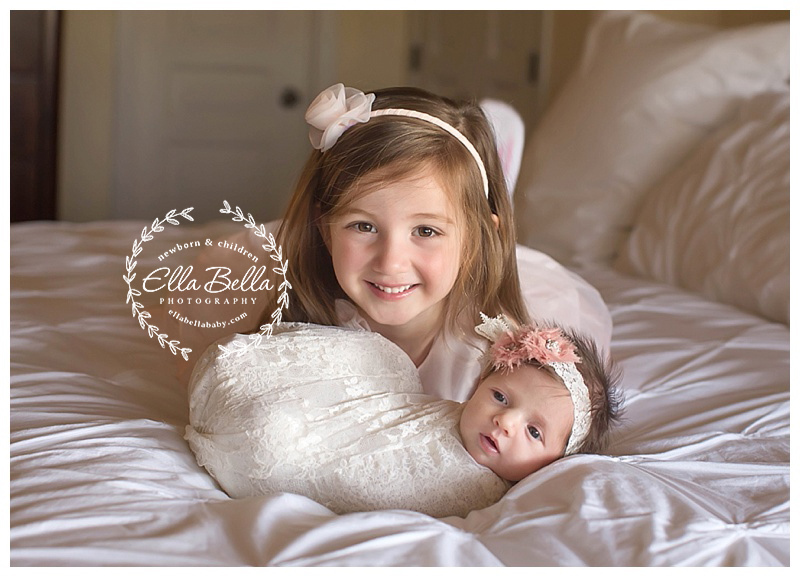 I think they look so much alike and I enjoyed spending the morning with them this past week for their newborn session! 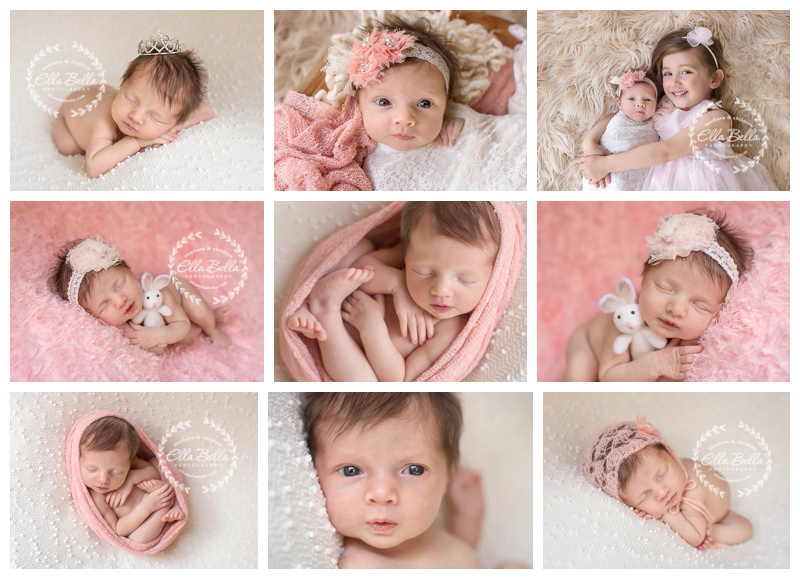 So many adorable sneak peeks to share!! Enjoy! !